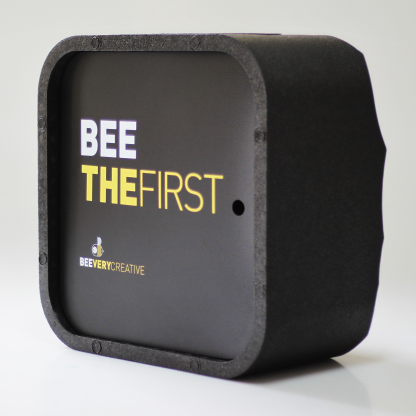 View basket “BEETHEFIRST” has been added to your basket. 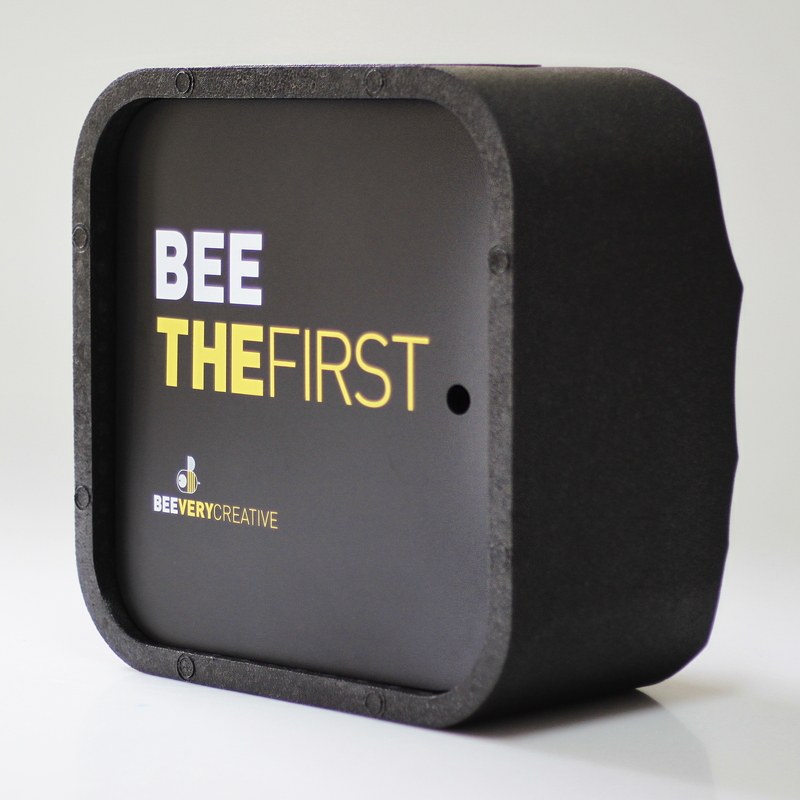 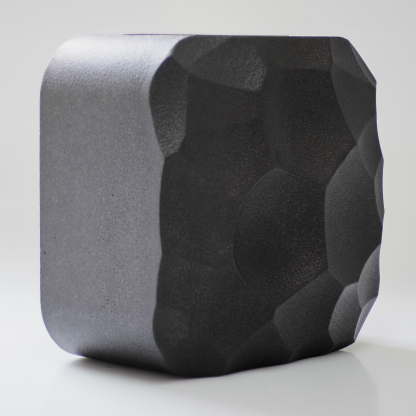 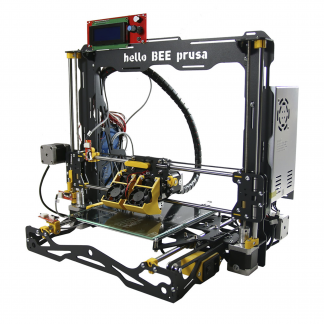 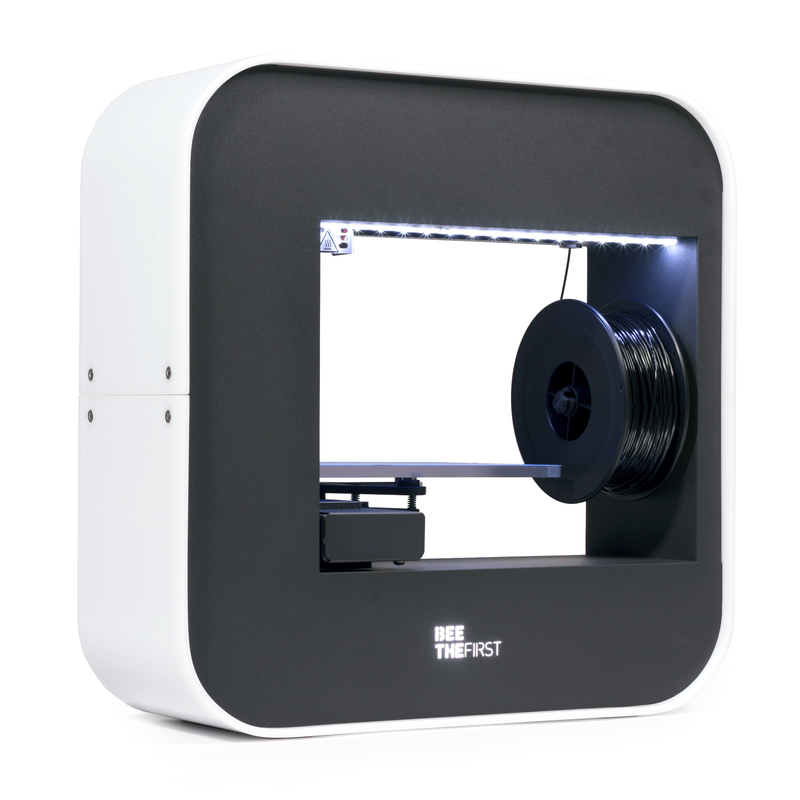 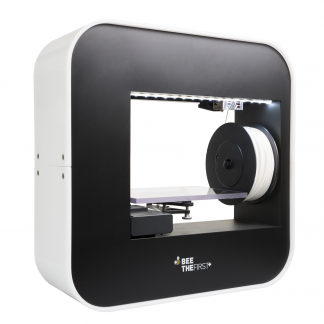 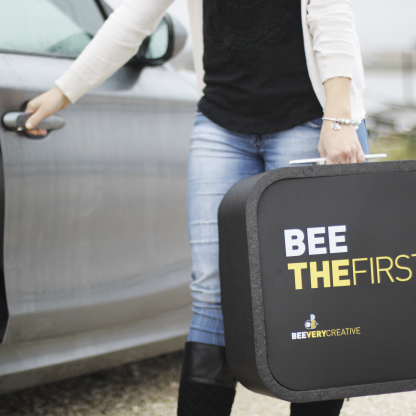 BEETHEFIRST is a professional, easy-to-use and portable 3D printer. 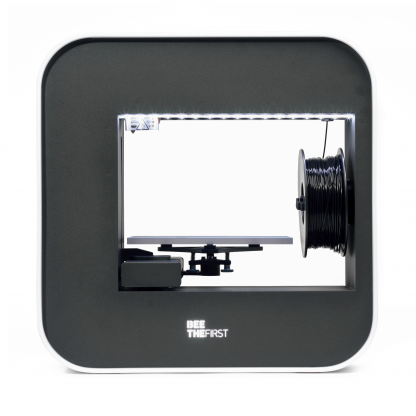 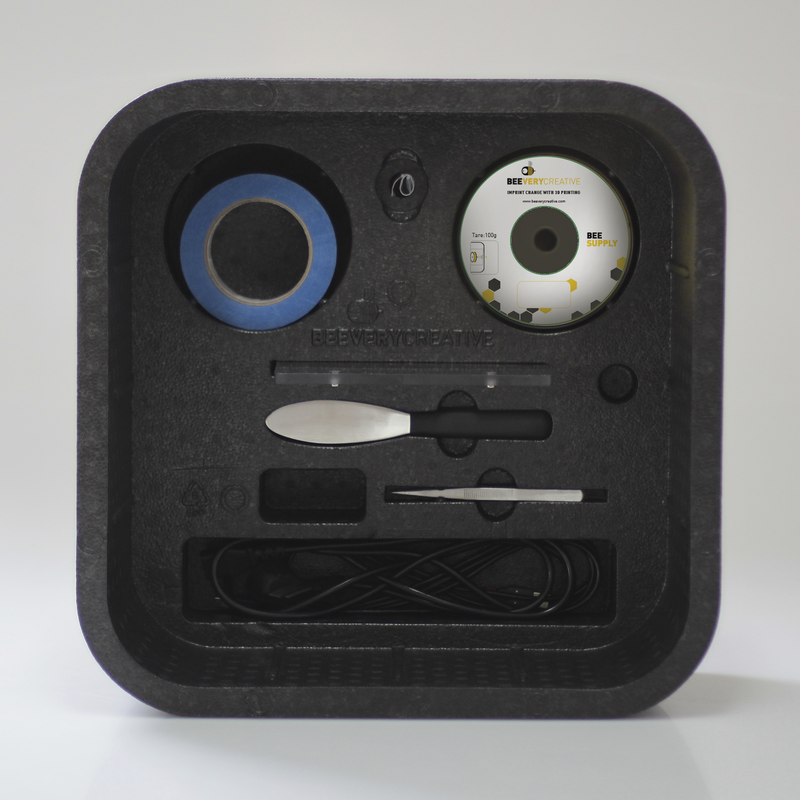 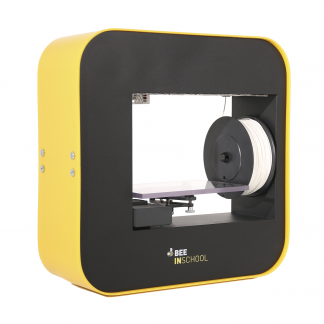 This award winning 3D printer is ideal for professionals, has a unique transportable pack, called BEEPACK, where you can find everything you need to start 3D printing. 2016 – Best Plug’N’Play by 3D Hubs.